for $250,000. The lot size is 2.5000 Acre(s). 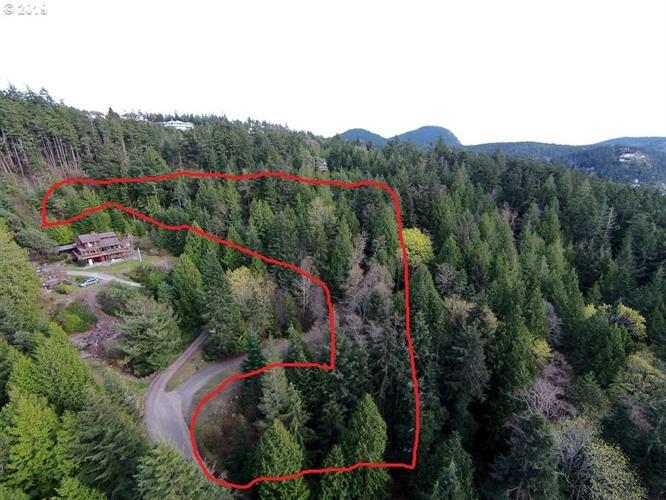 Spectacular panoramic views & extraordinary sunsets over the Olympics, San Juan Islands, & Burrows Bay from this approx 2.5 acre parcel w/majestic trees, dramatic rock outcroppings, & sunsets. Property has been surveyed, soils tests completed, septic designed, & lot cert completed. City water, phone, gas, electricity at property line.